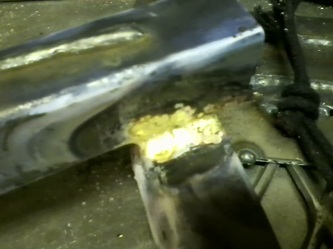 This is an example of my first foray into brazing. 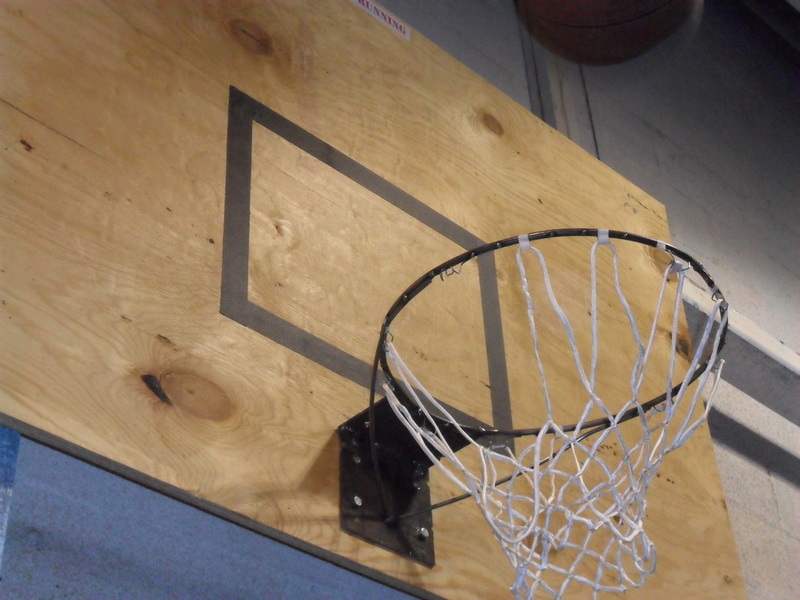 The first photo shows the finished joint and the second is after stress testing. 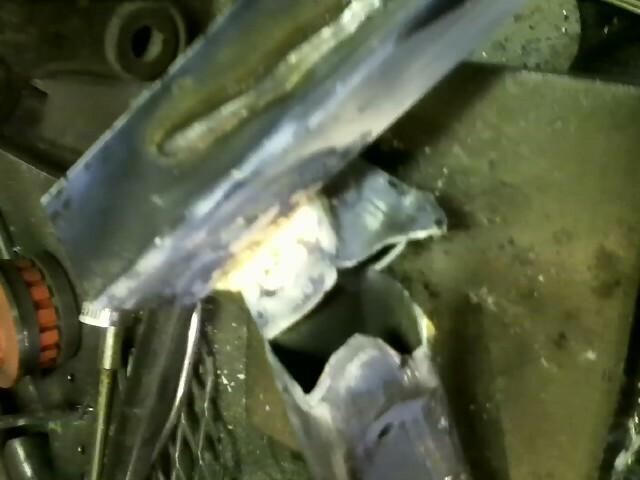 The base material yielded to the stress before the weld did!